Do you want to run a marathon? Or is your idea of running more of a Couch to 5k? Whatever your level, there’s a running challenge that’s right for you. From marathons to fun runs, running is something that you can do solo as a personal challenge, or as a team. 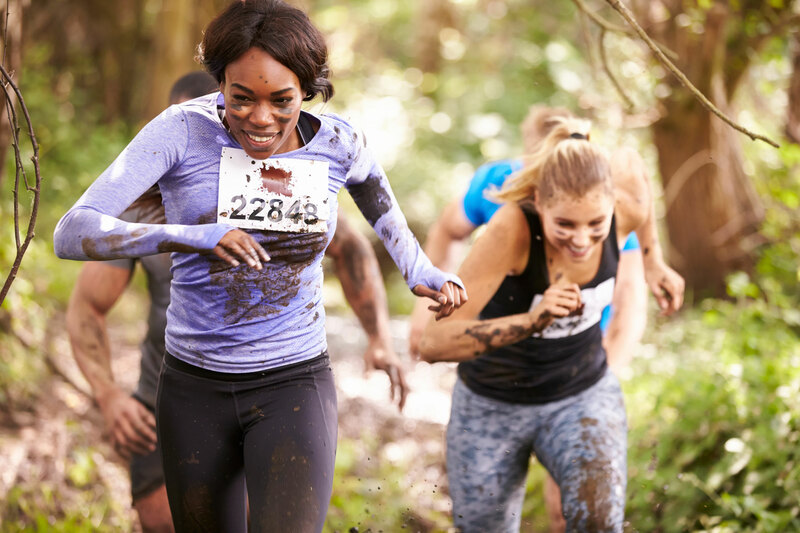 If the people fundraising for your cause are game for a laugh, you could even try a Mud Run! Check out our list of events for ideas. 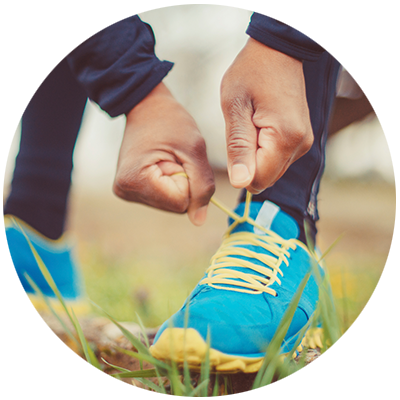 Like thousands of other fundraisers, you might be planning to take part in a running challenge to support a charity or good cause. With easyfundraising you can boost the donations your fundraising simply by shopping online. It’s one of the simplest ways to raise funds and doesn’t cost anything. You can shop with over 2,700 retailers including Amazon, Argos and John Lewis. Want to know more? Find out how it works. 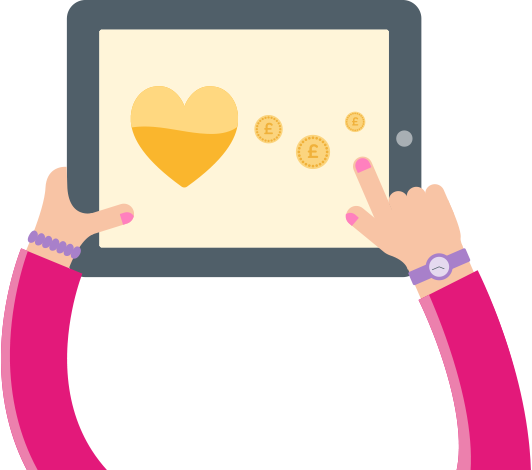 There are two ways that you can register with easyfundraising – as a cause or as a supporter. All you need to do is follow our simple steps to register your charity or running event as an easyfundraising cause that people can support. Once registered, encourage your supporters to register to support your cause. Then they can also shop online with over 2,700 easyfundraising retailers to raise donations for your running challenge! You can use the donations as a boost to your fundraising or to fund your running kit. Easy! Whether you’re going to put on your trainers and take part in a run, or if you want to support someone else’s running event, simply register with easyfundraising as a supporter. When you register, you’ll be asked to choose the running event you want to raise for. Once you’ve done this, every time you shop online with an easyfundraising retailer like John Lewis or Amazon, you’ll raise a donation towards the run. It really is easy!